I live and knit in New York City with my husband (my very own Frederick Wentworth) and our three children. Though I didn’t realize it at the time, I’ve been a knitwear designer from my first large-scale knitting project, a poncho for which I wanted to use a different yarn than specified, as well as a different stitch pattern. The LYSO helping me with yarn selection looked at me like I was crazy! I’ve always wanted to make things the way I want them. Is that so wrong? But it wasn’t until I read Elizabeth Zimmermann’s books that I found the confidence to really start designing. I prefer working in the round/all in one piece to take advantage of knit fabric’s flexibility. Figure-flattering sweaters with knitterly details are my main interest, but I also like accessories and other small projects that allow me to explore new techniques and stitches. Before diving into knitwear design, I lived in Boston where I learned to knit and worked as an art director in book publishing. Happily, the building blocks of design translated from graphic to knitwear for me. It’s like writing a sonnet: There are strict rules about form (book covers should display the title and author, sweaters should have openings for head/arms/body and be constructed from knitted fabric), but within those forms there is boundless room for creativity. 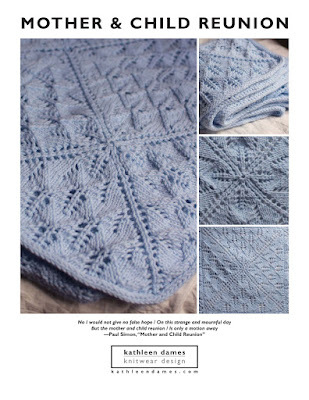 My designs have been published in Knitty (and Knittyspin), Interweave's Enchanted Knits, Jane Austen Knits, Knits, and Knitscene. I also self-publish many of my designs after rigorous testing and tech editing. Visit my patterns page to see more of what I have designed. 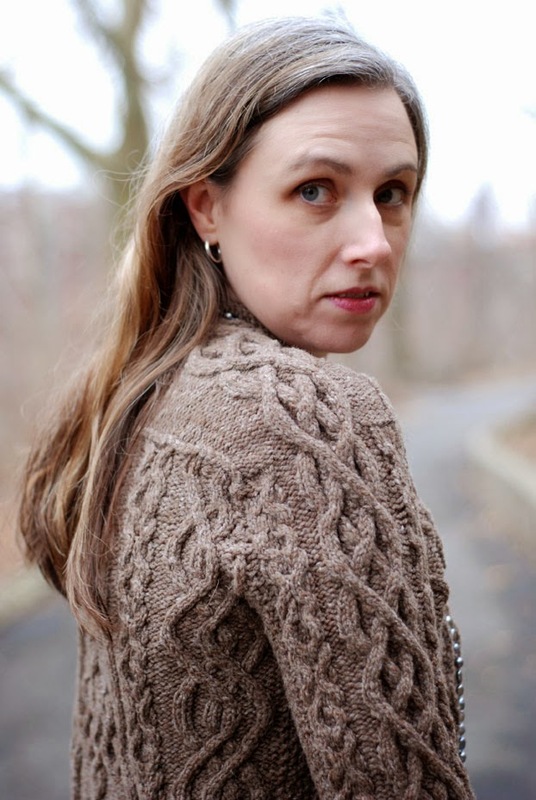 Be sure to join my Ravelry group: Kathleen Dames Design for test-knit and pattern announcements, KALs, and support. P.S. Interested in my graphic design work? Check out my online portfolio for a few samples.